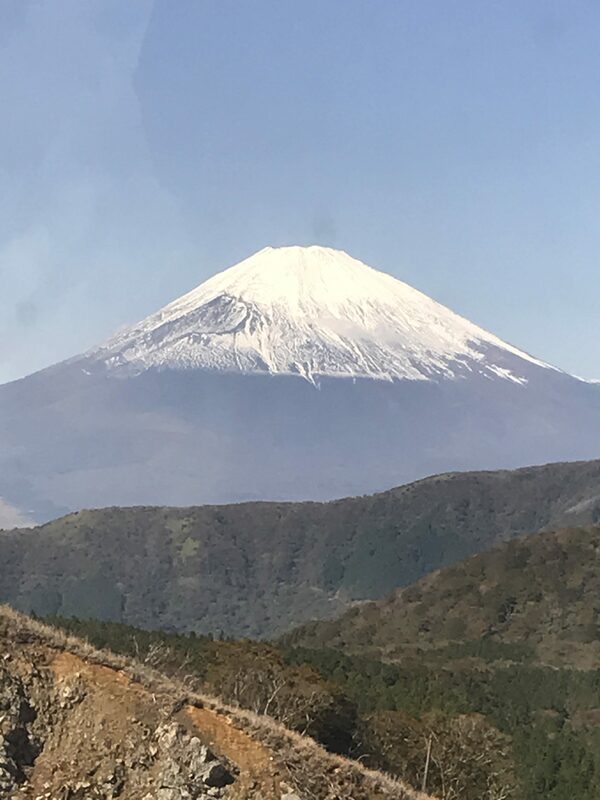 "attentive but not so friendly"
✅ Trip Verified | Tokyo to Seoul. Check in is quick, seats are pretty good the only thing is that headphones and blankets are not available in the seats so you need to ask for some. The cabin crew are attentive but not so friendly, onboard meals are excellent but few movie options. "Other than the heat it’s fabulous"
✅ Trip Verified | San Francisco to Brisbane via Seoul. 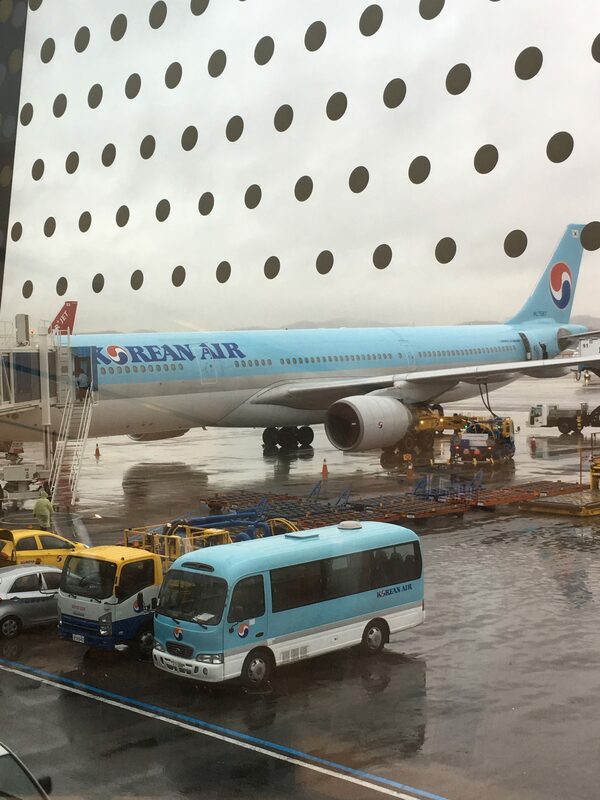 We love flying Korean Air, we try use it whenever we fly, the service and comfort and quality is outstanding and especially love the new windows that darken instead of the window screens. I only have one issue, since when did aircrafts allow heaters and for it to get so hot. My last couple of flights with Korean air, I became very faint because the air control is just way too hot! I had to fan myself and ask for cold drinks and if they can change the air temperature. I saw one man fanning himself too and a lady with an automatic fan hand held fan fanning herself. This makes the flight extremely uncomfortable and a little embarrassing when it’s such a long haul flight and your sitting in your own sweat because the temperature is too warm. This should be looked into as the aircraft provides blankets for people to use, so people should be able to use them right? I have walked off the aircraft today so uncomfortable and sweaty and quite faint throughout the flight which is a major concern for myself and others. Other than the heat it’s fabulous. ✅ Trip Verified | Sapporo to Phuket via Seoul. Horrendous problem solving by the Korean Air team. 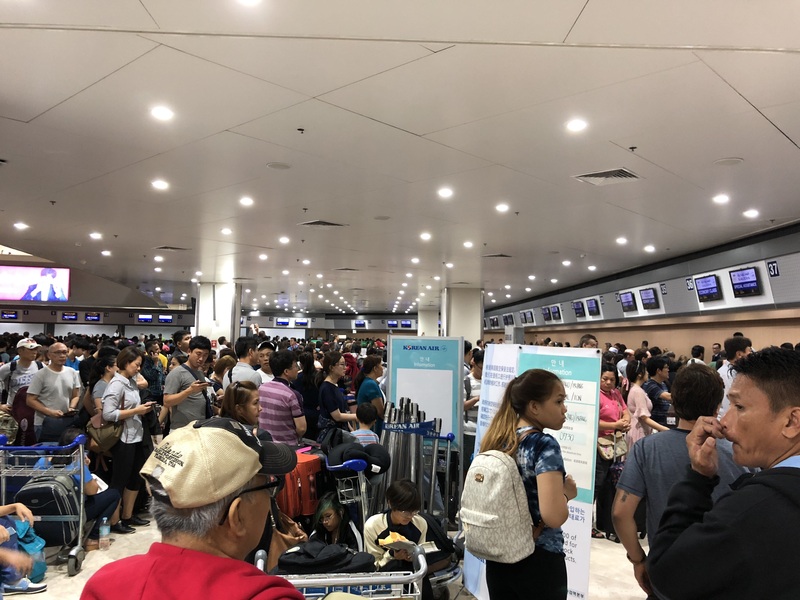 We were left to wait on on the plane for 3.5 hours due to engine failure and upon reaching Seoul they didn't come up with any viable solution to replace our missed Korean Air connecting flight! Their solution in the end is to downgrade us all from our original business class seating to economy. 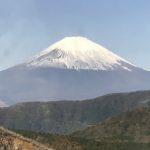 Even though my husband and I paid a Business class ticket we had upgraded our small children using points from a paid economy ticket to business tickets. So we have now lost half a day for extra travel time. 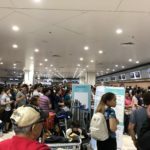 Since they are now rerouting us via Hong Kong 2) Insulted by the KoreanAir team by their Lack of acknowledgement of their Screw up and Our right to proper seatings. Absolutely no proper compensation for our loss on Business class tickets and Morning Calm mileage points. It's most shocking and mind you we are traveling with our very patient but very exhausted 6 year old twins! "the most excellent crew "
✅ Trip Verified | Honolulu to Incheon. I recently had the most excellent crew on a flight KEO54 on February 10, they were proactive and attentive throughout the flight, showing me to my seat, assisting with storing bags, bringing me drinks. ✅ Trip Verified | Incheon to Auckland. I’m impressed with the way cabin crew serve me with veg meal when I told her that I’m a veggie. Crew was friendly, great food and for the service I would recommend the airline in future. ✅ Trip Verified | Los Angeles to Seoul. Within the first hour of the 13 hour flight I experienced a chemical smell that has caused a severe asthma attack. I am highly allergic to paint, smoke, toxic fumes from new carpet and strong chemical cleaning agents. I fly a lot and it is the first time experiencing an asthma attack of this magnitude. ✅ Trip Verified | Washington to Seoul. Worst international airline my wife and I have ever been on. We decided to choose Korean Air. I don't if it's only me but the seats feel smaller compare to other airline. The meals were okay, I would never give a bad review over the meals and seats size. Some staffs of the cabin crews were very unprofessional on handling there passenger, felt like they are talking down to their customer in economy class. Long story short, I do not recommend flying Korean Air, unless you have money for an upgrade. "Next trip with Korean air"
✅ Trip Verified | Seoul to Brisbane. I would like to comment on the high quality of service during the flight and especially mention one of the cabin crew who was most helpful (born professional) Thank you. Next trip with Korean air. ✅ Trip Verified | San Francisco to Seoul. 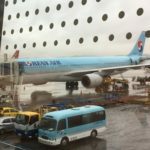 My experience with Korean Air surpassed my expectations! The crew of flight KE 026 were kind, helpful, and very attentive. I highly recommend Korean Air to anyone who wants to have a great flight! ✅ Trip Verified | Seoul to Ho Chi Minh City. This is the coldest airport staff that I have ever met. Anyway aside from attitude, I have been flying with different airlines and usually they will let me check in my luggage as long as it does not exceed the weight limits. It happens that I brought along 2 small luggages this time. They only let me check in 1 luggage which weights less than 6kg (my entitlement is 23kg) and advise "have to pay for another one". I decided to hand carry the other luggage and ended up throwing away a few newly bought cosmetic as the airport guy does not let me bring to the plane. So I travelled all the way to Korea, pay for the goods and come back empty handed. Very good strategy the squeeze tourist money!